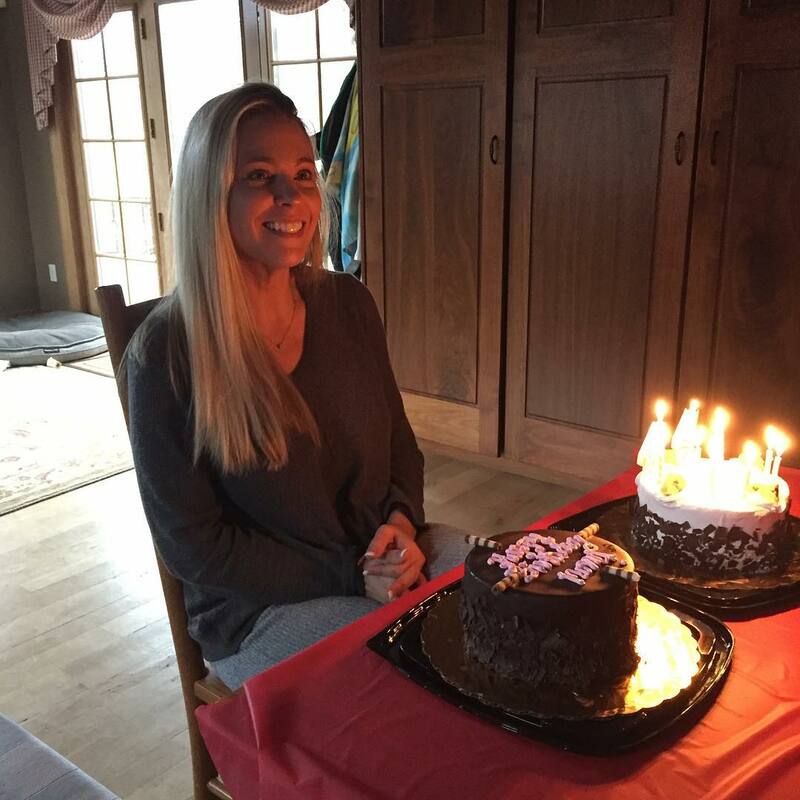 On her recent Instagram post, Kate Gosselin faked her birthday celebration with children. Recently the internet is flooding with criticism regarding the 'Jon & Kate Plus 8' star Katie Irene pretentious birthday celebration accompanied by her children. The mother of 8 took to Instagram on 30th of March to share some photos stating that she celebrated her 44th birthday with her children. Check the exclusive picture below. "So this is 44... I was acting silly because my kids insisted on taking pictures lol! We had a fun day!" The rumors and criticism started to take its toll on the internet judging her on the basis of the ongoing custody battle for her children with former husband Jon Gosselin. As a matter of fact, the former couple announced their split back on June 22, 2009, during an episode of their famous reality show 'Jon & Kate Plus 8'- a reality show based on Jon and Kate crowded daily routines in southeastern Pennsylvania along their hands full raising twins Cara and Madelyn and their sextuplets, Alexis, Hannah, Aaden, Collin, Leah and Joel. Jon & Kate along with their 8 children. On previous December, Kate lost the guardianship of their son Colin with her former husband Jon for failing to appear at the court hearing of the child custody. Meanwhile, Kate's daughter Hannah is also living with her father in spite of Kate's legal responsibility for the child. In a nutshell, the ongoing drama on the family is sure to have some negative effect on the children. We wish nothing but the best for them.